2015 K-T Fall Rally: Thank You! 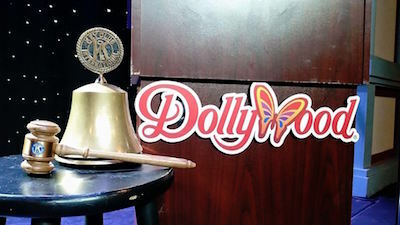 Thanks to all the Key Club members, advisors, Kiwanians, parents, and other chaperones who attended the Fall Rally this past weekend at Dollywood. It was also great to have members of the Nolachuckey Builders Club attend the rally. It was great seeing everyone at the rally! I hope you had a great time, and that you returned home with enthusiasm that you will share with your entire club. Best wishes for a successful year of Key Club service.